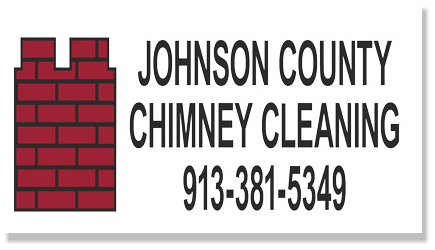 Trust your chimney cleaning needs to the folks with the most experience. 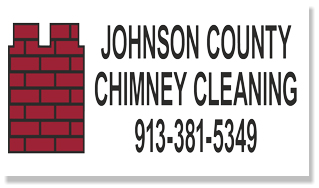 Johnson County Chimney Cleaning is family owned and operated right here in Prairie Village, Kansas. 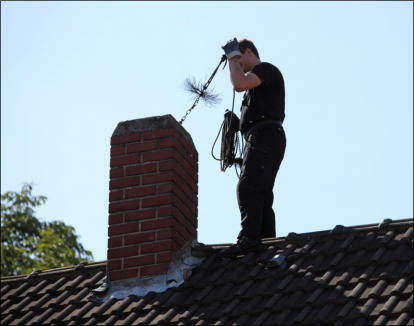 We will make sure your chimney is swept and inspected on a regular basis. Chimney sweeping reduces fire hazards, allows the smoke to exit your home easily and makes your fires burn more efficiently. 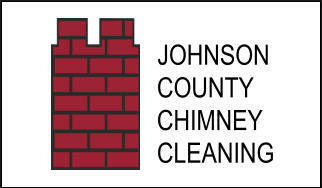 We have been providing quality chimney cleaning to the Kansas City Area for 30 years. Rest assured that your chimney will be serviced by an industry professional. Out-of-town sweepers often subcontract work to the lowest bidder, leading to poor quality. We were here yesterday and will be here in 15+ years. We are built to cater your real estate needs. We are here for your buying/selling inspections. Hopefully giving you the realtor happy clients with referrals for your business.